A family business since 1922, Ugent's many and varied customers include Oprah Winfrey. Back to the full article. A.J. 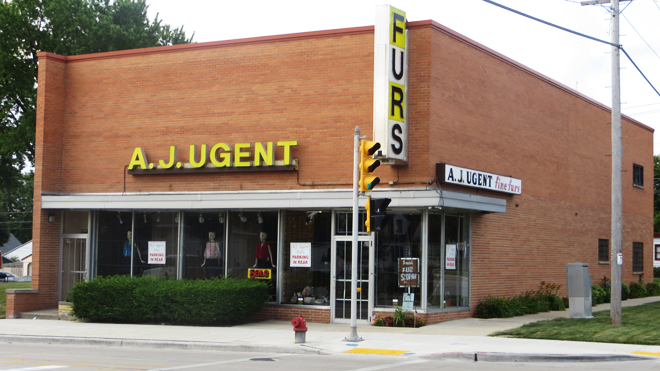 Ugent Furs and Fashions. Photo by Hayley Keith.